One thing I learnt a lot about when I first went to China was the names of designer brands. Brands I didn’t care about or even know about suddenly seemed important when talking to Chinese people. This is because there are a lot of rich people in China. There are also a lot of poor people, and most of the rich people were also quite poor about 30 years ago. 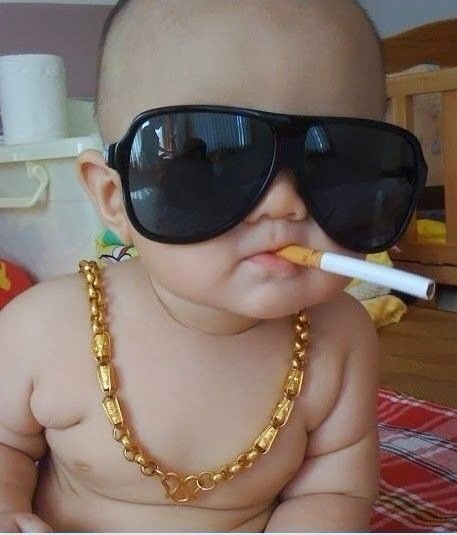 The result is there is an emerging generation of rich kids (fù èr dài) who like to show off their new wealth. fù means rich, èr means two and dài means generation. So fù èr dài is “rich second generation”; the kids of rich people, usually businessmen or government officials. For those who have more money than sense (or class) you can call then tǔ háo. Despite their wealth a lot of the new rich are unable to escape their unsophisticated and uncultured background. Basically they have a lot of money and a lot of designer brand handbags but they’re still peasants in every other respect. Chinese people call this type of new rich tǔ háo. 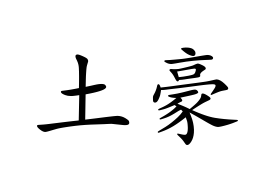 tǔ 土 literally means earth or soil when used as a noun but as an adjective it is often used in colloquial Chinese to mean unsophisticated or uneducated. Basically tǔ is the opposite of “classy” in English. háo 豪 means luxury so tǔ háo is therefore an un-classy person living in luxury. If somebody acts in an unsophisticated way you can say tā hén tǔ. However, some people are very tu but not in the least bit rich. These people are often called tǔ bào zi. If you say to your friend nǐ shì gè tǔ bào zi you could be saying they are un-classy, inelegant and peasant like, but it is often used in a joking way. So if you have the latest iphone and your friend is still using the old model you can jokingly say nǐ shì gè tǔ bào zi. Although tu now has negative connotations when used as an adjective in colloquial Chinese it can also be used to mean something similar to “earthy” or “wholesome” when describing food. If you go to the supermarket in China and look at the eggs you’ll see the words tǔ jī dàn. These are not unsophisticated, uneducated eggs. 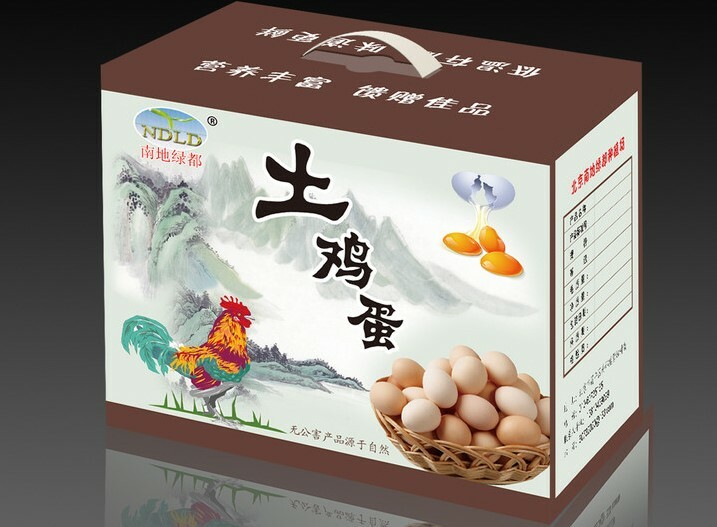 Here the word tǔ means eggs that are natural and wholesome. In theory they’re usually free range eggs. In reality I’m not so sure they are. This entry was posted in Word of the week and tagged new rich, tu. Bookmark the permalink.